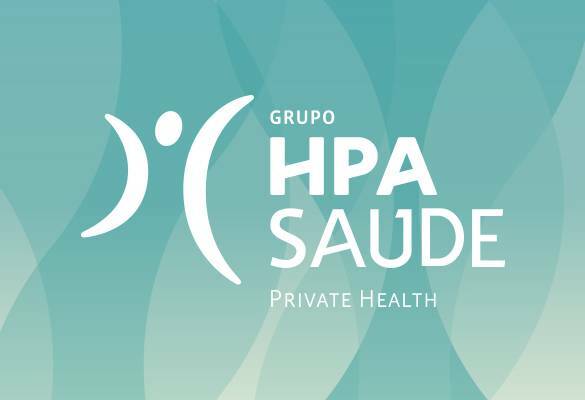 Last November, the HPA Group established a protocol with the Algarve Cancer Association that will allow the associates and employees (including spouses and dependents), access on preferential basis to all services available at the HPA, through the issue of the Carecard AOA. This will allow its member’s access to our HelpLine (ambulance service and medical and hospital care in an emergency). 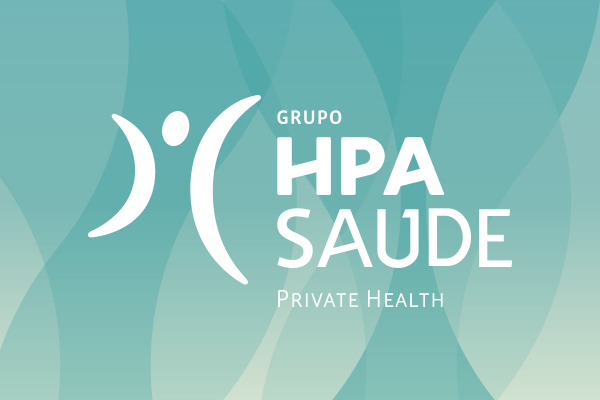 Presently the Group offers a wide range of exams and interventions on oncological disease, for which there is reimbursement, by many health plans.